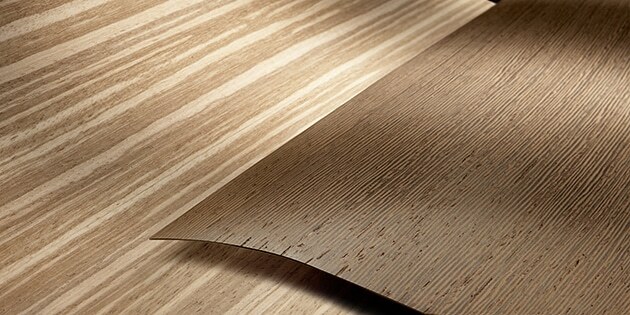 Lignaflex is a sturdy, but extremely flexible veneer on a resistant paper coating that can be easily and quickly processed into all kinds of shapes. 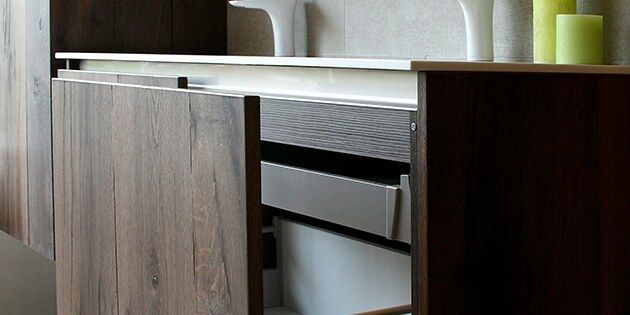 Lignapal is wood veneer on a synthetic resin backer, finished with a high-quality lacquer system, applicable to all possible surfaces and very easy and quick to process. 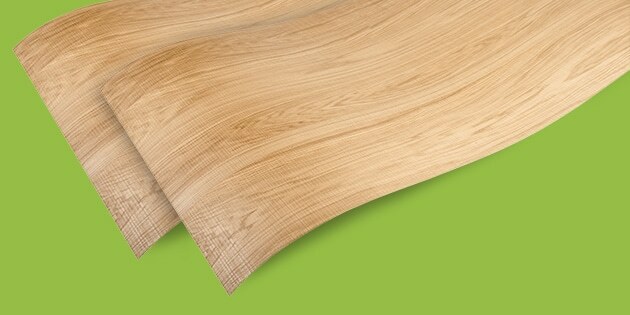 Lignacore is veneered sheet material of high and consistent quality. The sheets are offered in various stages of finishing: pre-sanded, base coated and stained or full finish lacquer finish.